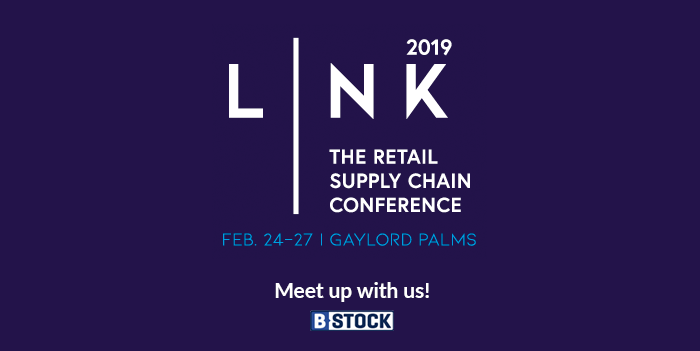 With trade show season in full swing, B-Stock is headed to sunny Orlando for RILA’s (Retail Leaders Industry Association) annual Retail Supply Chain Conference February 24 – 27. 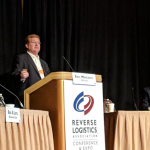 This year’s show is focused on AI and last-mile delivery. 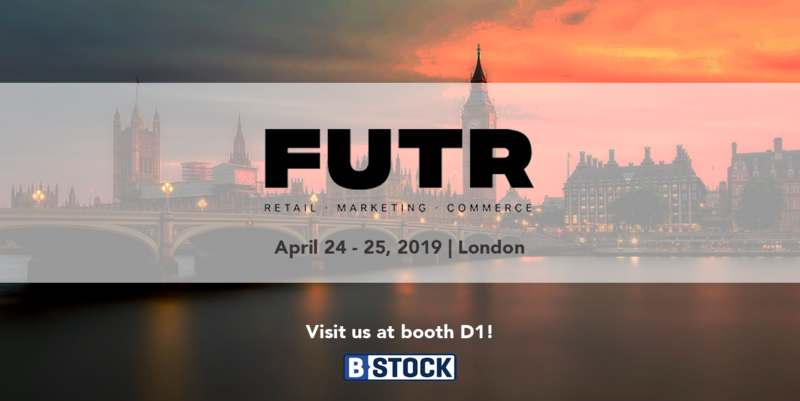 B-Stock’s Eric Moriarty and Karen Huff will be available to give you a demo of how our liquidation marketplace solution can generate higher pricing for your customer returns and excess inventory. 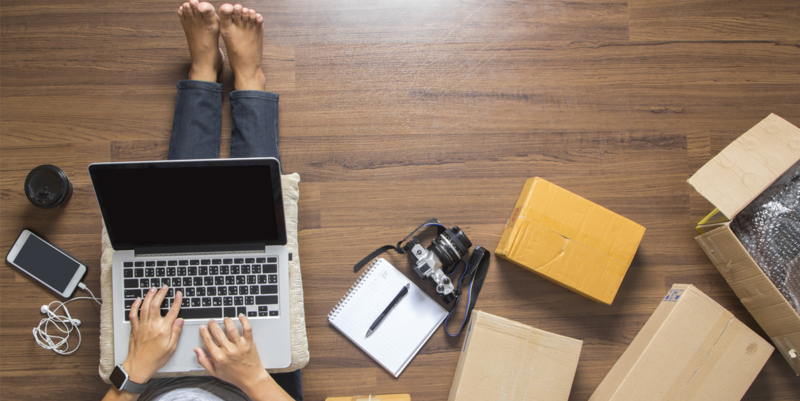 Nine of the top 10 U.S. retailers are working with B-Stock, let us show you why! 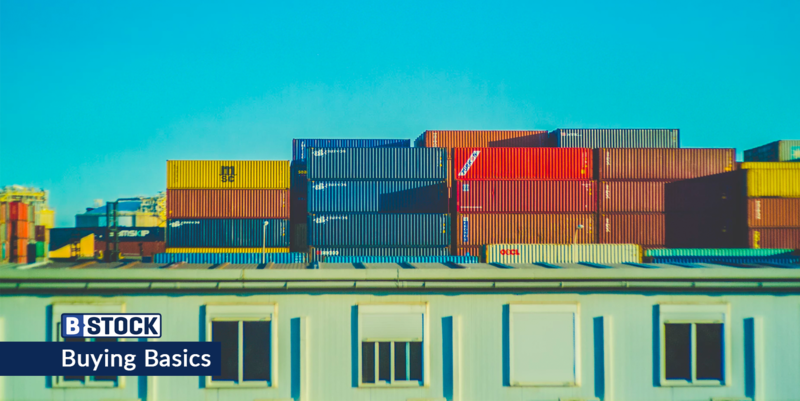 Not going but still looking for a recovery-generating liquidation solution for returned, excess or other surplus goods? We’d love to chat with you.